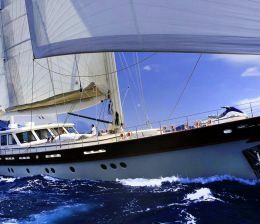 Actually, Grp sailing yachts for sale are cheaper in price and cheaper in maintenance. But you should take into your accounts that any osmosis should be quickly treated because it will badly affect the boat in the near future. Due to the fact that a lot of sailing yachts are there in the yacht marketing, this means that pre-owned sailing yachts are also promoted on our part for clients who have previously experienced those vessels, so that they know how to deal with this sailing yacht and be careful about important staff to check. 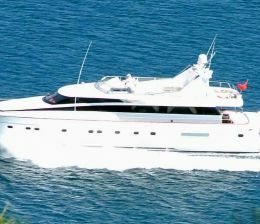 Sailing Yachts for sale..